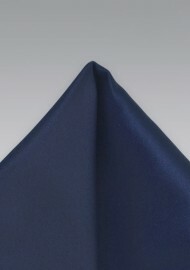 Add a heavy dose of stylized sophistication to your next ensemble with this all purpose dark royal blue pocket square. The refined shade of dark blue is a perfect accent color that exudes an understated element of luxury to anything it is paired with. 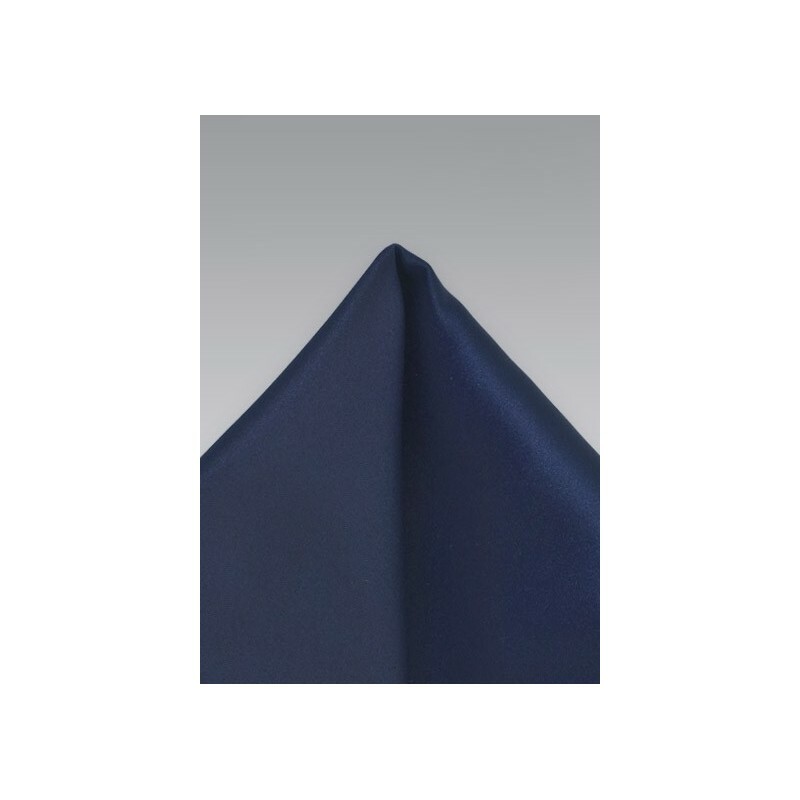 For a spot on look, we suggest neatly folding this luxe blue pocket square into the breast pocket of a dark grey tweed blazer. This man-made microfiber pocket square has a matching tie.